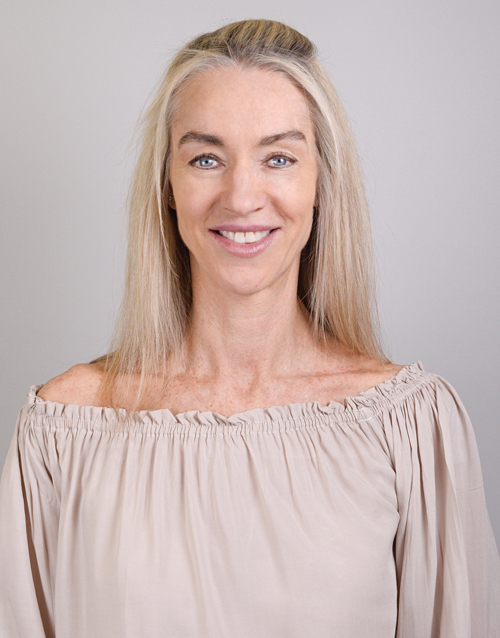 Sonya lives on the Northern Beaches and has worked as a PDHPE teacher for many years in the local area. She has always had an interest in sport and in her younger years played tennis at an elite level. Now a Mother herself, Sonya believes a balanced lifestyle is paramount in ensuring the health and wellbeing for both herself and her family. Sonya looks forward to joining our team on reception and believes the health benefits of Chiropractic treatment extends all age groups. She enjoys meeting new people and welcomes the opportunity to establish a warm rapport with our clients at Complete Chiropractic.